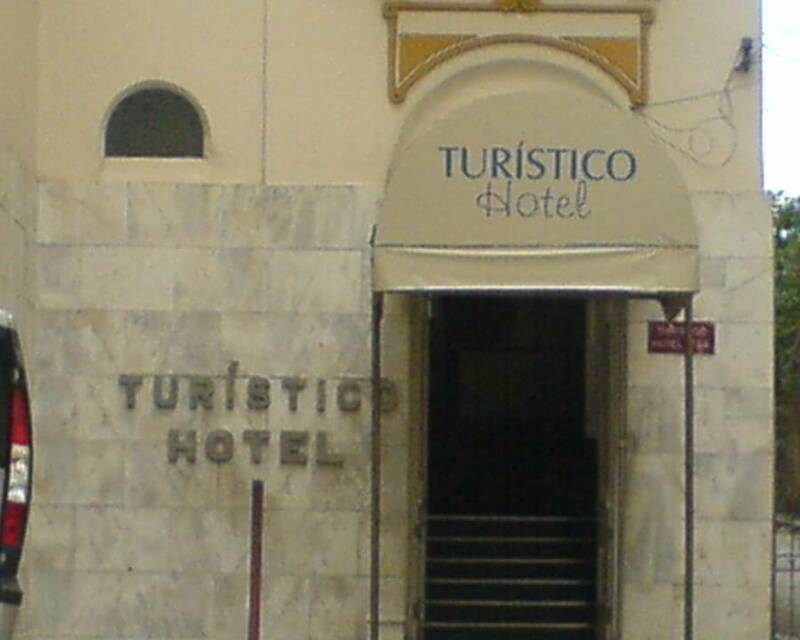 Hotel turistico is prepared to resive turist of all part of Brazil and the world, in vacation or in work, in the city of rio de janeiro during Carnaval, New years or all year long. It is located closed to the center and Zona Sul. Walking for five minutes you'll find the Aterro do Flamengo, the greastest public park in Rio, close to the traditional Santa Teresa and Lapa and right next to Hotel Turistico is the perfect option for your stay in Rio de Janeiro. With a total of 30 rustically decorated rooms in a 4 story building, each one has its own bathroom, ceiling fan, minibar and a color TV. The Cândido Mendes street , where the Hotel is closed, offers easy access to the district of Santa Tereza which is a cultural reference, and to the Corcovado which is the most important attraction in Rio de Janeiro. The Lapa District serve as a bohemian and historical hiding place and is a few blocks from the Hotel, with access by foot. Being in the South Zone, there is easy access to Sugar Loaf, Copacabana, Ipanema and Leblon. 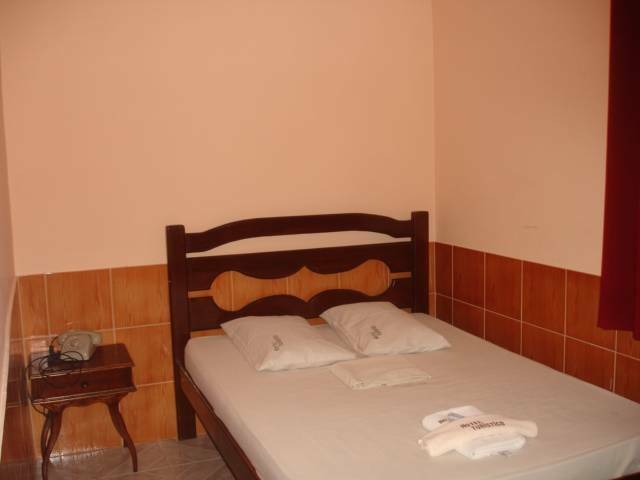 This is an inexpensive hotel and one of the best places to stay when you are in Rio! We are located besides metro station of GLORIA. Bus Station - Take the buses 170 or 178, 136 (in front of or behind the bus station), get off at Gloria in front of the Public High School (CIEP - Tancredo Neves). أقرب مطار: Santos Dumont Airport - Take the buses 422, 401 or 498 and get off at Gloria in front of the Public High School (CIEP - Tancredo Neves).